Used Bentley Continental GTC Review - 2011-present Servicing, MPG, Insurance | What Car? 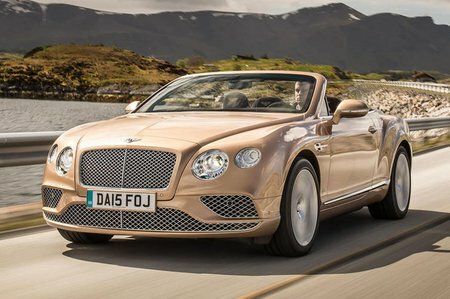 What used Bentley Continental GTC sports will I get for my budget? You’ll need at least £65,000 for one of the post-facelift cars. This will buy you one with an average mileage for the year and a full service history (without which we do not recommend buying one), from an independent or franchised dealer. This substantial saving over the new price makes a used Conti GTC look quite tempting. Up the dosh to between £70,000 and £80,000 and you’ll be looking at 2012-2013 cars from Bentley dealers, while £80,000-£100,000 should net you a 2013-2014 car in pristine condition. 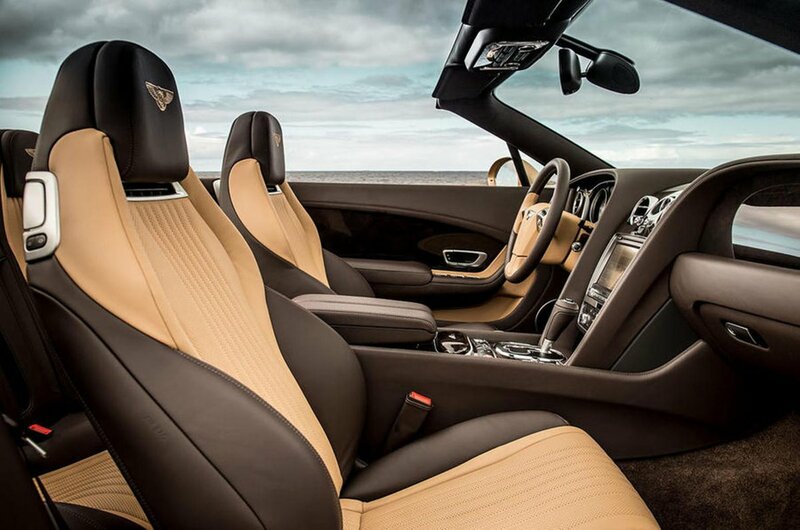 How much does it cost to run a Bentley Continental GTC sports? You’ll need to be rich to run a Conti GTC. The 4.0 V8 model has a claimed average fuel consumption of 25.9mpg, while the 6.0 W12 claims 19.8mpg in some versions and 17.8mpg in the Supersports model. In real-world driving, expect to see even less than this. Road tax will be correspondingly high, whether registered before the April 2017 tax changes or not. Insurance groups are all super-high, too. Servicing is best done at a Bentley specialist and, once again, this won’t be cheap. You can choose a used service plan for your Bentley, with prices starting at £1710 for two services (one major and one minor), payable up front or by direct debit.